Despite nearly thirty five years on the planet, I did it again. I let a couple of days of sunshine lull me into a false sense of security; I believed spring was coming. It wasn’t, it didn’t, it ain’t. Today I awoke to frost covering my garden – so pretty, so festive, so horribly cold and wet. Poor weather is a parental nightmare because entertaining children at home all day is quite the commitment, you might make it through a couple of hours with a DVD and a hastily planned craft project but after that it’s just clock watching and damage limitation ‘til bedtime. Children need space, children need to burn off all that youthful energy and to breathe in fresh, sleep inducing air; to make this happen you have to go outside. 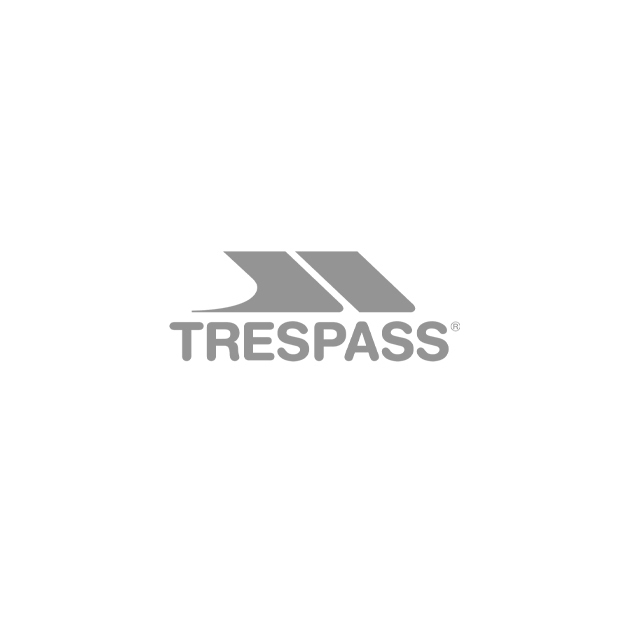 Fear not, Trespass are here to help that happen without any concerns about the wonderfully unpredictable British climate. Trespass is one of the UK’s leading outdoor clothing companies and they can help keep your babies safe and warm for years and years to come. Today they’re generously offering a Dripdrop Babies Rain Suit (in sizes from 6-24 months) to one lucky reader. This suit provides all over defence from the rain and has taped seams to lock out water; elasticated cuffs and ankles stop wind getting in or warmth getting out and an elasticated side waist will help your little one to move freely. With this suit your child can run, jump, crawl and climb to their hearts content, whatever the weather. For a chance to win please enter below. 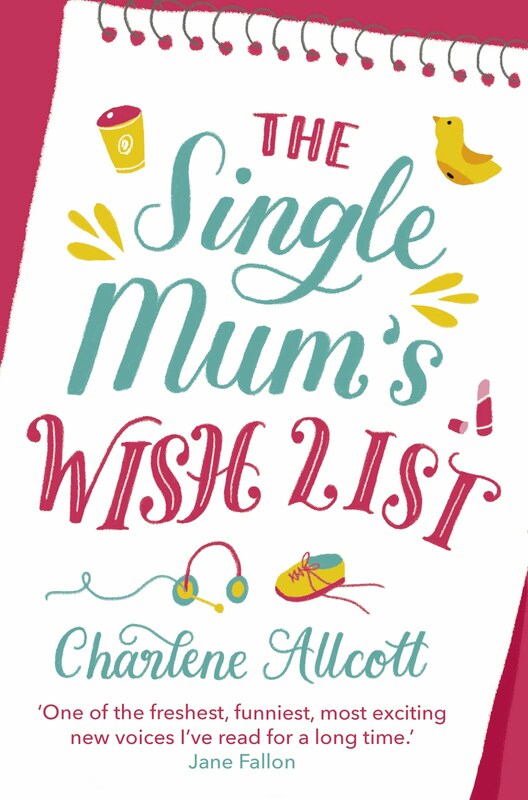 The giveaway is open to UK residents aged 18 and over only. The final prize is dependent on the stock and sizing available once the winner has been drawn.